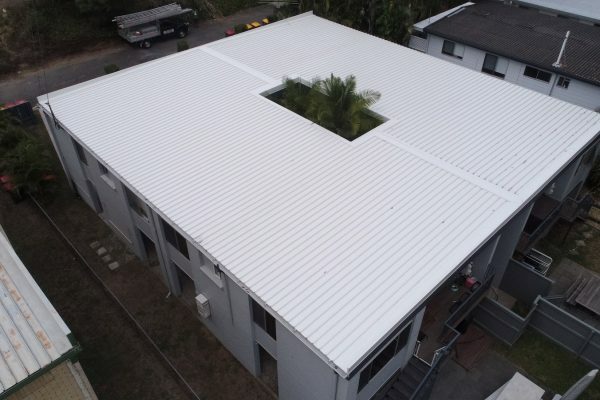 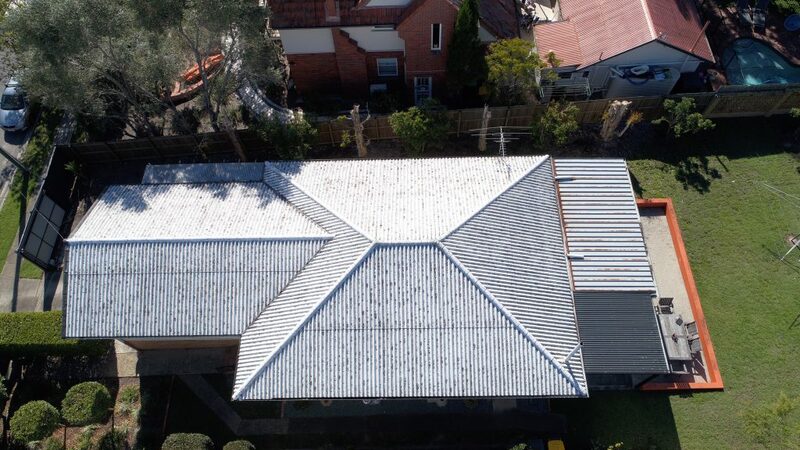 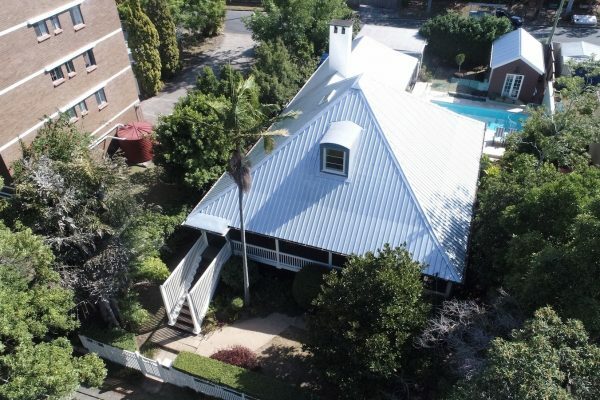 A.M.J completed an asbestos roof replacement in Wavell Heights. 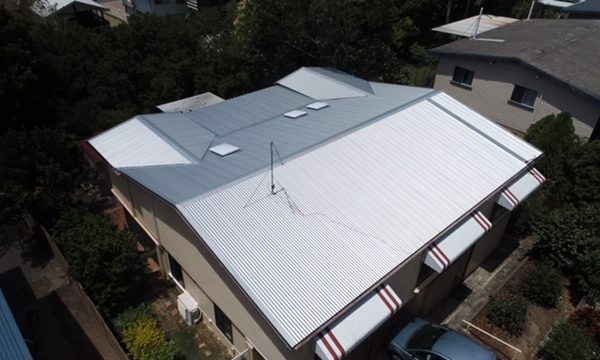 From an old, hazardous asbestos roof to a brand spankin’ new COLORBOND® roof in Ironstone. 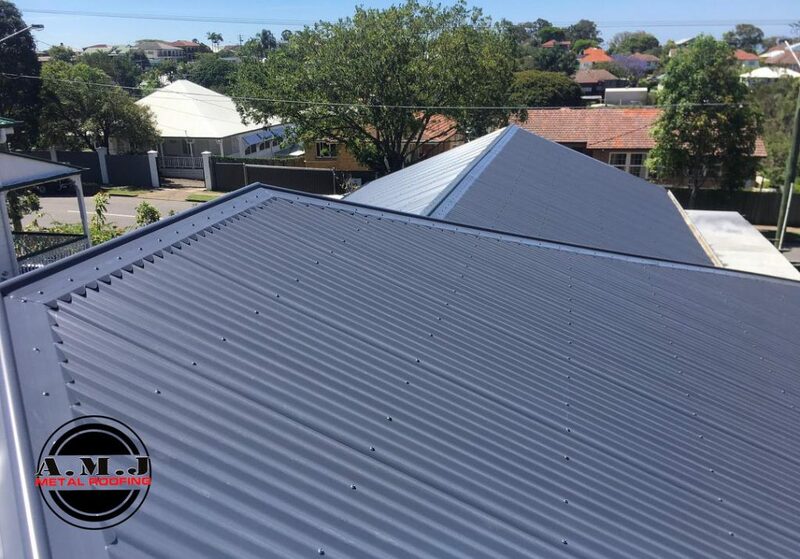 Not only does replacing your asbestos roof give you and your family peace of mind, it dramatically changes the appearance of your home and adds value to your property!  Do you have an asbestos roof and need more information? 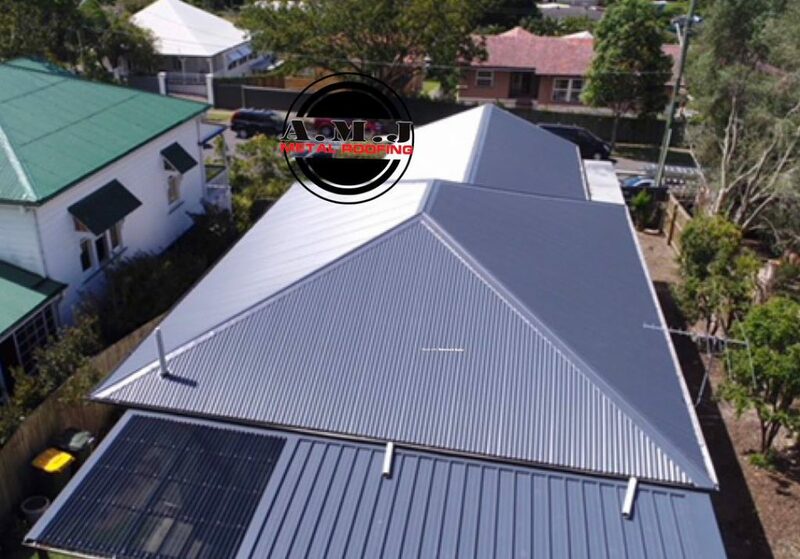 Check our our asbestos removal page for all the information you and your family need.